Finding affordable dental care can be challenging for seniors living on a tight budget. Most retirees lose their dental insurance after leaving the workplace, and original Medicare does not cover cleaning, fillings or dentures. While there's no one solution to affordable dental car, there are a number of options that can help cut your costs. Here's where to look. 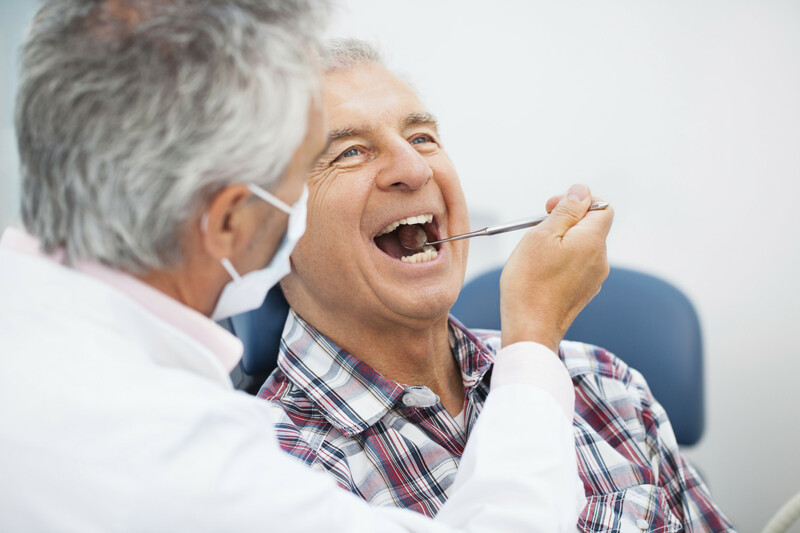 While original Medicare (Part A and B) and Medicare supplemental policies do not cover routine dental care, there are some Medicare Advantage (Part C) plans that do. Many of these plans, which are sold through private insurance companies, cover dental care along with eye care, hearing and prescription drugs, in addition to all of your hospital and medical insurance. If you're eligible for Medicare, see medicare.gov/find-a-plan to look for Advantage plans in your area that covers dental care. Another way you can reduce your dental care expenses is to join a dental discount network. How this works is you pay an annual membership fee -- around $80 to $200 a year -- in exchange for 10 to 60 percent discounts on service and treatments from participating dentists. To find a network, go to DentalPlans.com where you can search for plans and participating dentists by zip code, as well as get a breakdown of the discounts offered. Another option that's currently available only in the southern California area is Brighter.com. They provide users free access to a network of dentists offering up to 50 percent discounts on all services. Another option is to check with local colleges that offer dental hygiene programs. For training purposes, many programs provide teeth cleanings by their students for a fraction of what you'd pay at a dentist's office. If you're a veteran enrolled in the VA health care program, or are a beneficiary of the Civilian Health and Medical Program (CHAMPVA), the VA is now offering a dental insurance program that gives you the option to buy dental insurance through Delta Dental and MetLife at a reduced cost. If you're low income, there are various programs and clinics that provide dental care at a reduced rate or for free. To look for options in your area contact your state dental director, or your state or local dental society.